Fidgets are small toys or items that can be used to provide sensory input in order to reduce distraction or anxiety. They help improve concentration or attention by allowing the brain to filter out the extra sensory information through the physical manipulation of the fidget toy. Fidgets can be an invaluable tool for many students who have difficulty with sensory processing, attention and distraction, anxiety, etc. Fortunately, there are plenty of great fidget items to help students calm anxiety or occupy their hands so they can focus. I have only highlighted 25 here but there are hundreds of options out there. The items listed below are linked to either a blog post or article that provides more information, or an affiliate link to the item. 1. Sand timers - simple, inexpensive, yet calming and quiet. 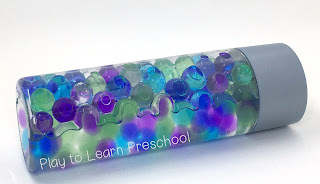 My friend Jamie at Play to Learn Preschool is a master at creating these bottles. Find out how HERE. 4. 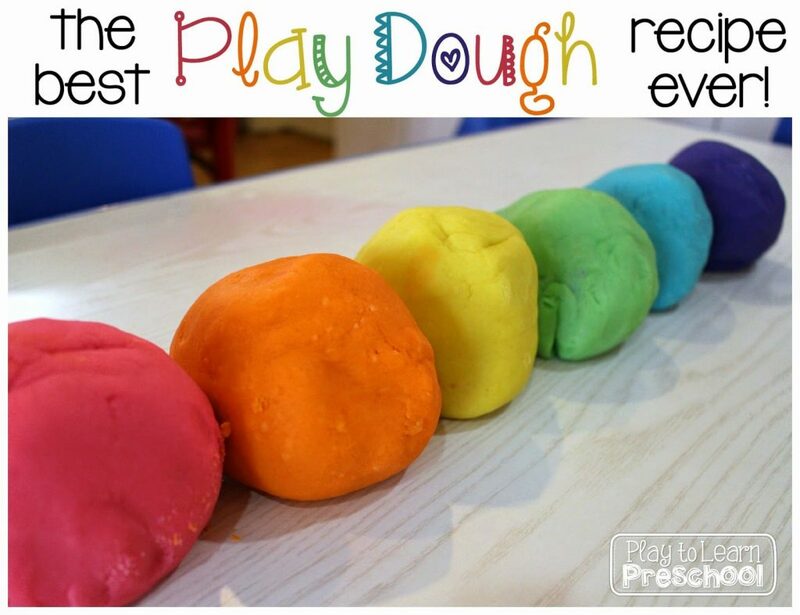 Play dough - a classic and you can make it right in your own kitchen! Another link to Play to Learn Preschool for a great recipe. 5. Tangles - they twist and turn all sorts of ways and they are QUIET! 6. Fidget Cubes - Some of them make clicking noises, but they are small and inconspicuous. 7. 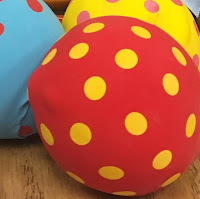 Stress Balloons - filled with flour, these are incredibly cheap to make at home and hold up really well. Here's a TUTORIAL. 9. Silly Putty - Another inexpensive classic! 10. Stretchy Coil Keyring - These are available just about everywhere and super cheap. 17. Beanbags - another great fidget to make at home for next to nothing. 20. Twiddle Cat - This one is a bit pricey, but oh my gosh, this is amazing! 21. Zipper Bracelet - this one might make a little noise, but what a great idea! 22. Slinky - Even the plastic ones are a bit noisy, but they are small and inexpensive. 23. 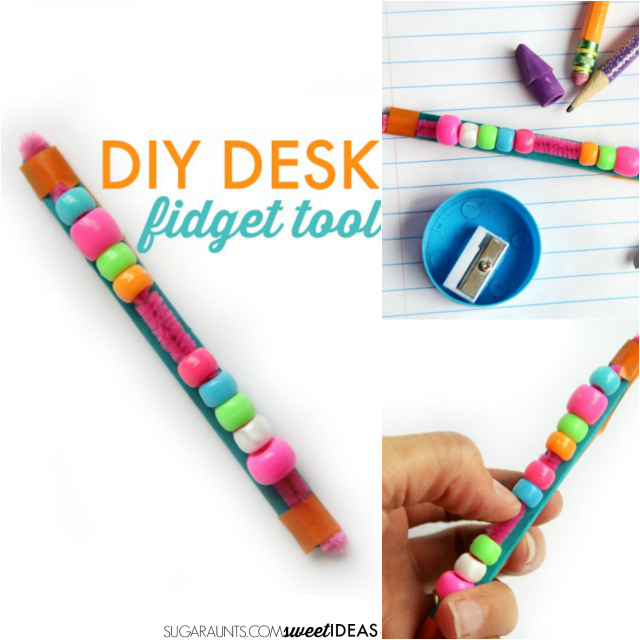 DIY Bead Fidget - Easy to make, super inexpensive. 24. Atom Ball - Squishy, quiet, textured. 25. Spikey Bracelet - Textured and soft.